July weather. 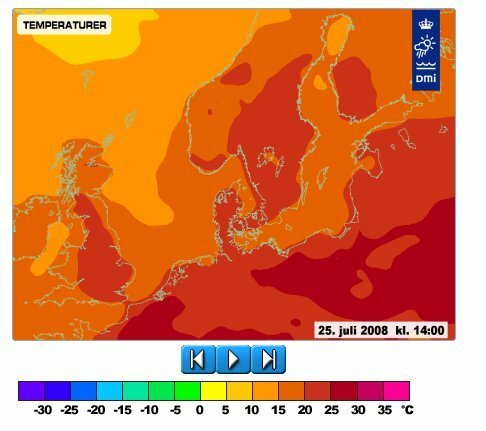 temperatures from 29 and 30th of July. Wallpaper and background images in the Europe club tagged: europe travel tourism european weather july 29 30.